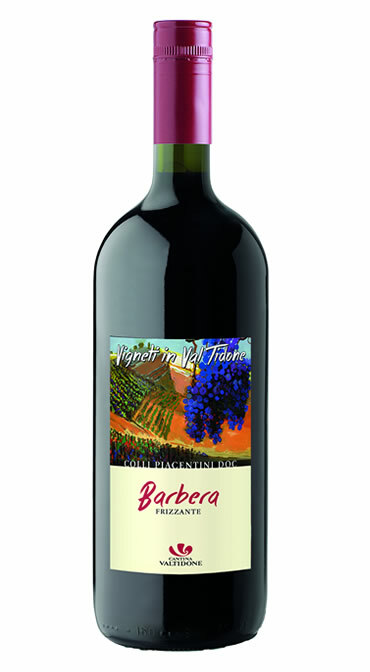 This Barbera D.O.C wine is made from 100% Barbera grapes from the Piacenza hills (200-250 m.s.m. ), from vineyards with a limited yield of 130 quintals / ha. Vinified “in red” at a controlled temperature; vivacity is the result of natural fermentation in an autoclave. Serve cool, at 15 ° c, with cured meats, cheeses, savory pasta dishes and meats.